You MUST have a call for this customer scheduled in SWRemote, and you MUST be on the INVOICE screen in SWRemote. While in Acquire build your Proposal options as you normally would. When the customer accepts a Proposal option and is ready to proceed, you will see the SWRemote Logo. 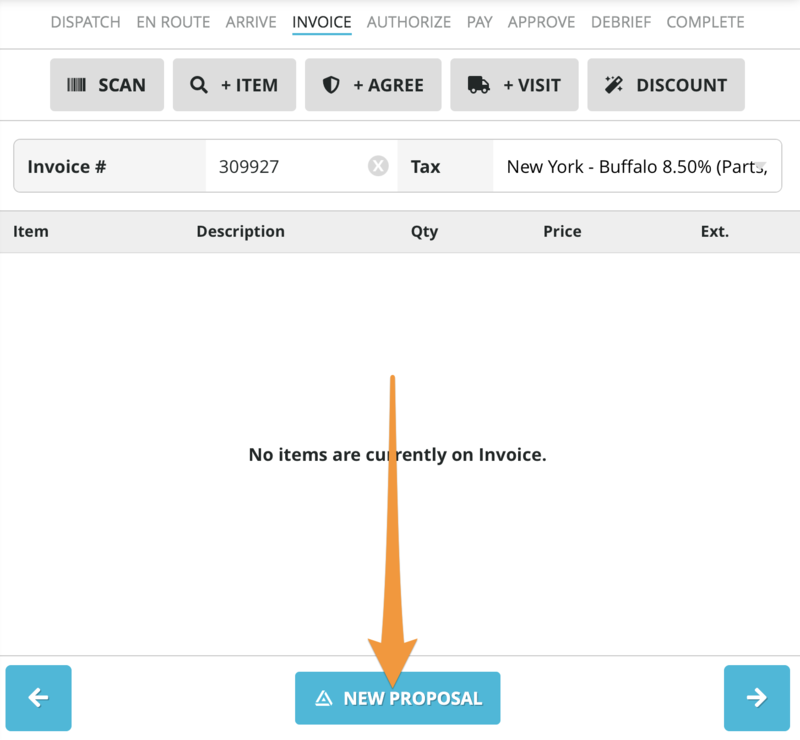 Pressing this will send all of the Proposal options into SWRemote Invoice screen. The SWRemote Logo is found either at the top or the bottom of the screen depending on which presentation mode you are in. When tapped, SWRemote will now open, and the items from this proposal will populate (SWRemote must be on the Invoice screen). **NOTES**Items in Acquire MUST be existing items in SuccessWare21's Pricebook. If they do not exist in SuccessWare21, they will not appear on the invoice. Also, if prices differ between Acquire and SWRemote, the Acquire price will remain in place. 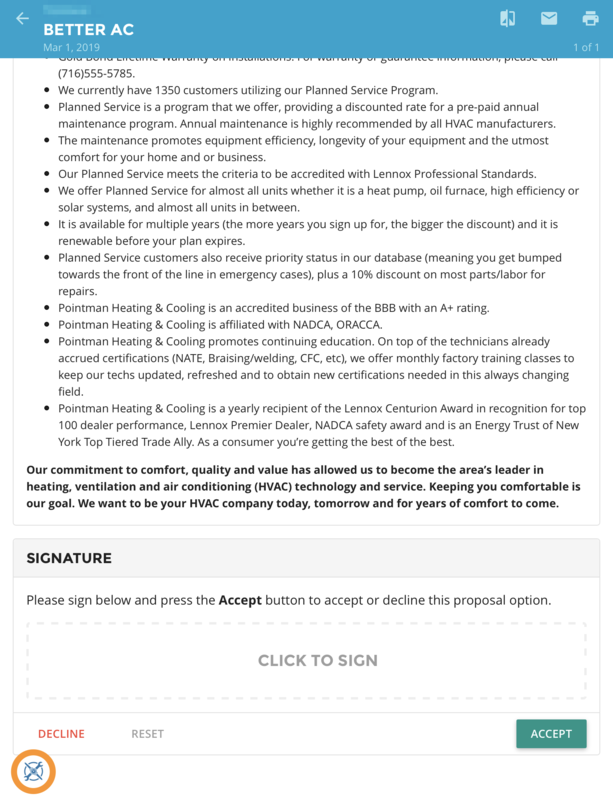 If a technician creates a Proposal with a 'bundled' price with lower parts as a deal to the customer, this is why. From this point on, the technician can complete the call in SWRemote, take the payment and complete the call. The invoice and all relative information will be sent back to SuccessWare21 in the office. Chat with us in App or on the website!